A settlement has been proposed and approved by Sony. 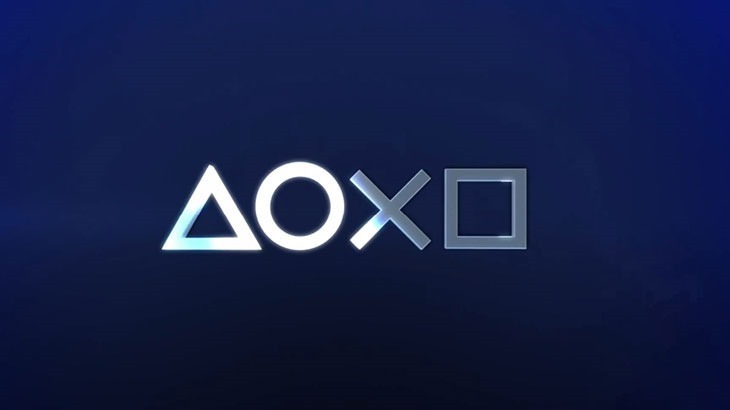 Now it just needs approval by a judge and it could see the company pay out $15 million to the many users affected by the PSN hack and resulting outage. No real money though, instead affected users will be offered content. that content includes PlayStation 3 and PSP games, PS Plus and Music Unlimited subscriptions, PS3 themes and something called SOE Station credit. You can grab a slice of that settlement if you didn’t partake in the company’s original “welcome back” offer which handed out free games as an olive branch. Once the deal is approved in May 2015, you can claim your bit by filling out the form here…if you’re in the US. Content will be offered on a first-come, first-serve basis. Honestly though, $15 million is a bit of a slap on the wrist considering how egregious the breach was. 77 million accounts were compromised and it took Sony ten days before they even admitted it. It then took a further month before the PSN came back online. You can read the entire, preliminary settlement here.